Nia Golden photo of a 2017 basketball game at the Little Bay Multipurpose Centre. 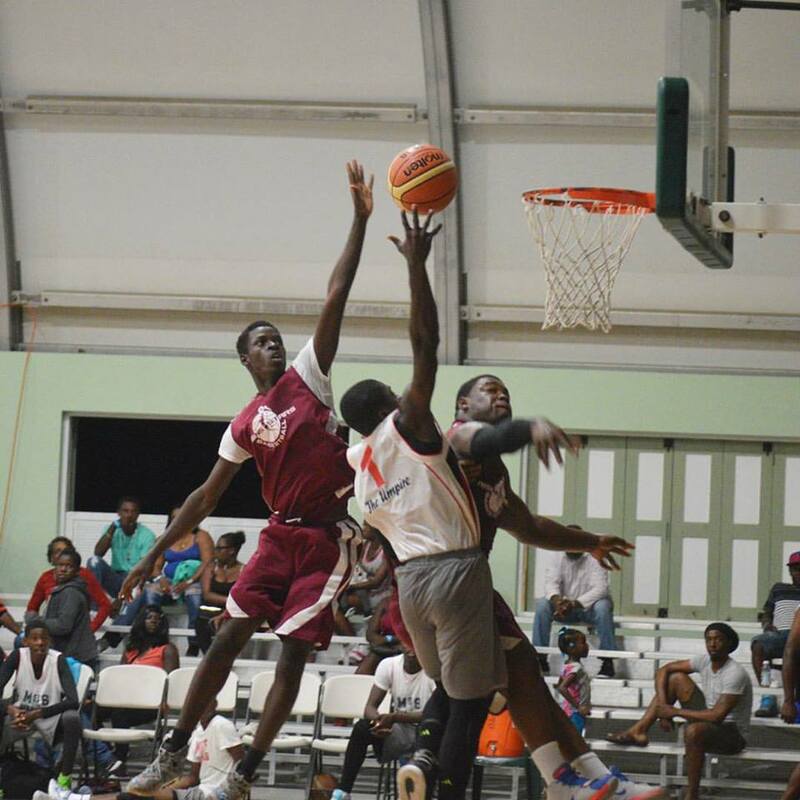 The Montserrat Amateur Basketball Association (MABA) has named a 12-man senior team to contest the FIBA 2021 Men’s Pre Qualifier Tournament in Suriname next week. The games run from June 24th until June 30th in Paramaribo. The Montserrat-based players are Kerrel Silcott, Nichon Weekes, Jamaul Wade, Vachel Murraine, Jenzel Skerrit, Dave Williams Jr. and Shaquan Wade. They will be joined by players Immanuel Bradshaw, Kenneth White, Darius Browne, Chad Kirnon and Darren O’Garro. Randolph Lewis is the head coach, with Bevon Greenaway the assistant coach. Kenton Weekes Jr is the team Physio. Clarice Yearwood is the team manager and Gilmore Williams, the head of delegation. Montserrat will meet Antigua in its Group B matchup on Monday, June 25. They will then play Haiti on Tuesday, June 26, Bermuda on Wednesday the 27th and Barbados on Thursday the 28th. The finals are scheduled for Friday and Saturday. The FIBA AmeriCup 2021 Caribbean Pre- Qualifier will qualify two teams for the FIBA AmeriCup 2021 Qualifiers beginning in September. The two qualified Caribbean teams will join the South American and Central American Pre- Qualifier Champions along with the four-eliminated Round One – FIBA Basketball World Cup Qualifier – Americas teams.